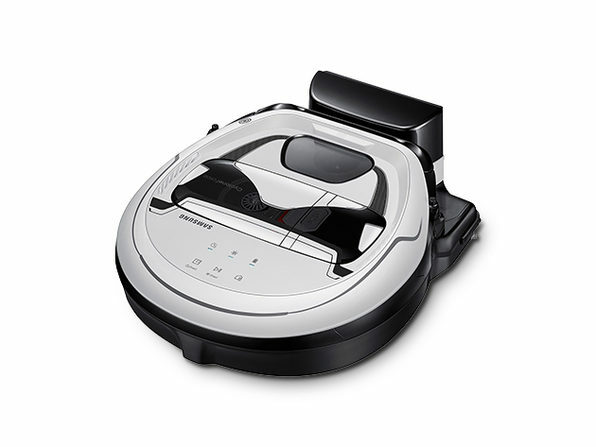 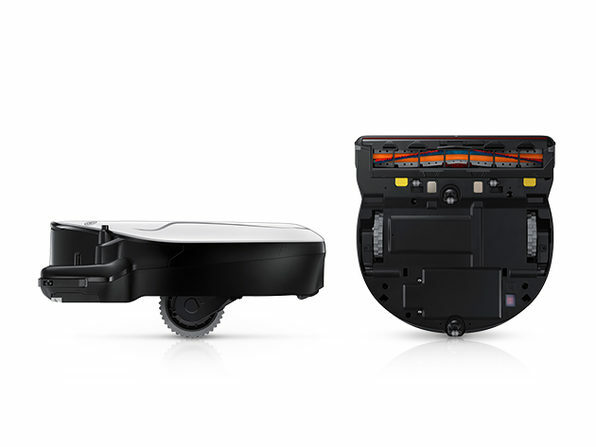 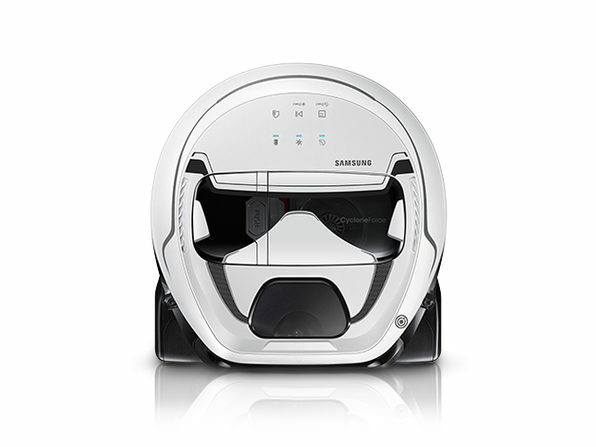 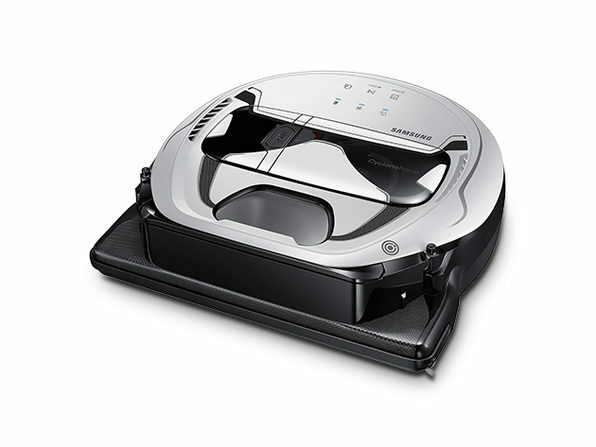 With the ability to intelligently avoid obstacles, clean corners, and make dust disappear on any surface, we wouldn't blame you for thinking the POWERbot uses the Force to tidy up your living space. 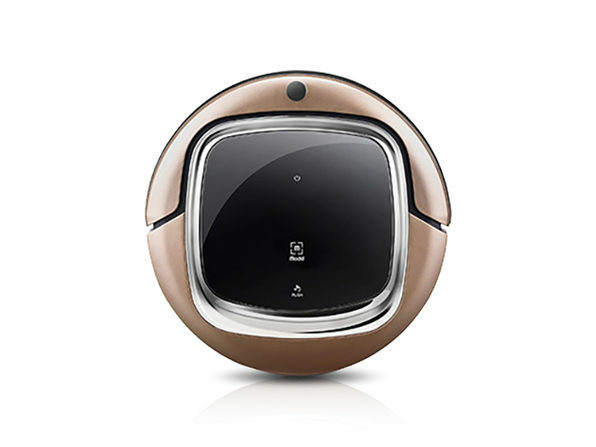 This Star Wars™-themed vacuum combines Visionary Mapping™ technology with a FullView Sensor™ to map the layout of your home and intelligently avoid obstacles. 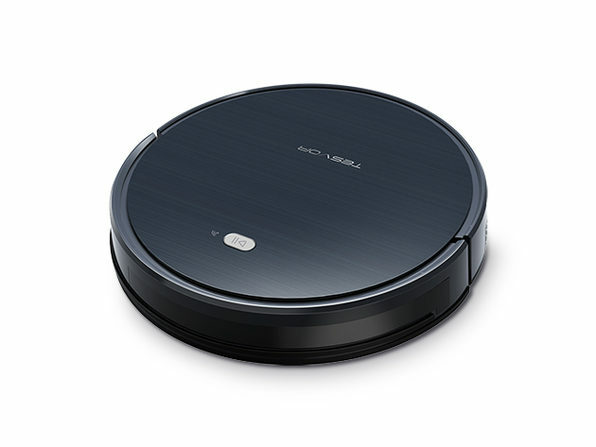 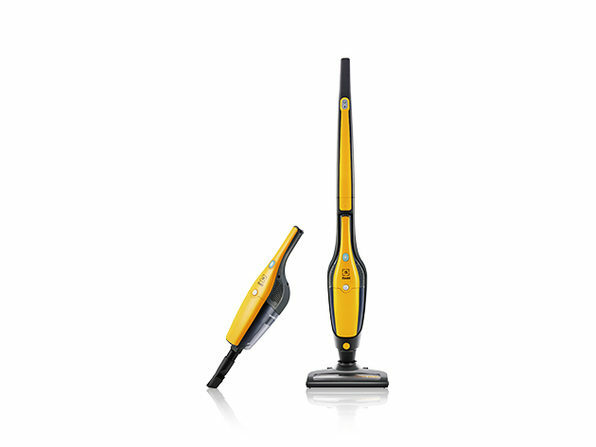 It boasts 20 times the suction power of its predecessor and automatically adjusts its suction power for any surface—all the while responding to commands with your favorite sound effects from the movies!  Dimensions: 13.4" x 3.8" x 13.7"